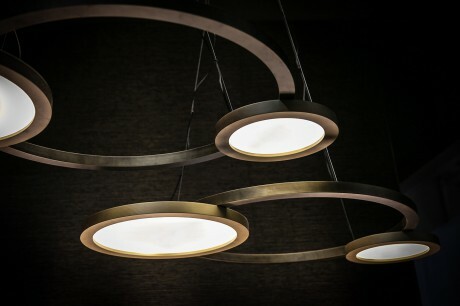 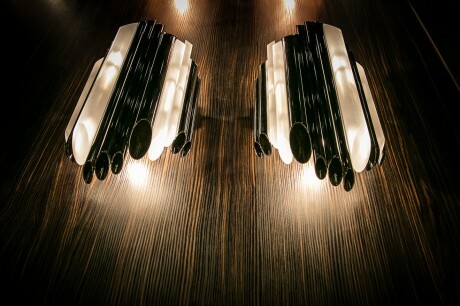 We don't just create a light with a design around it. 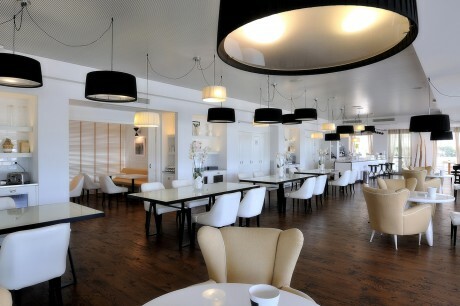 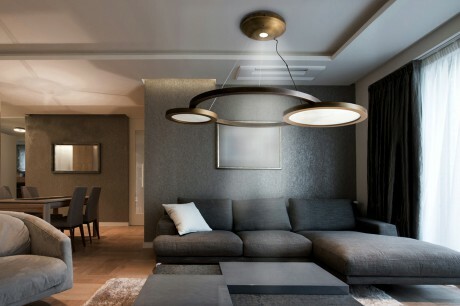 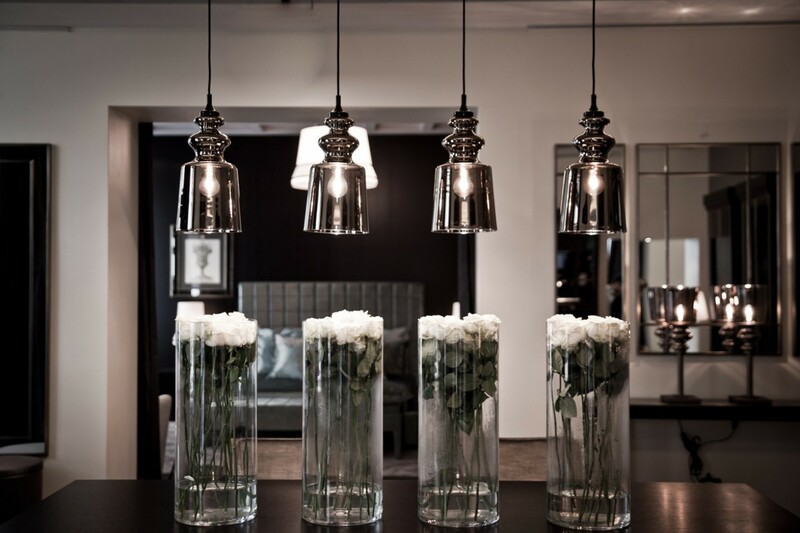 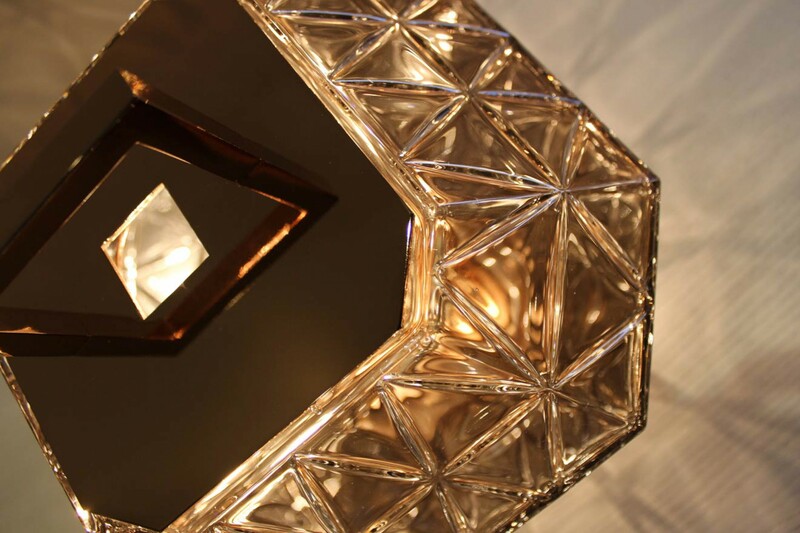 It is interior design with a light that shines within. 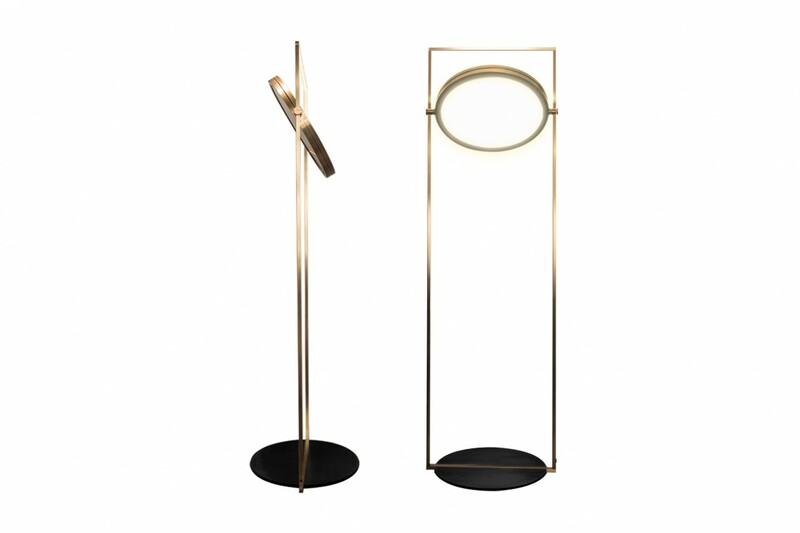 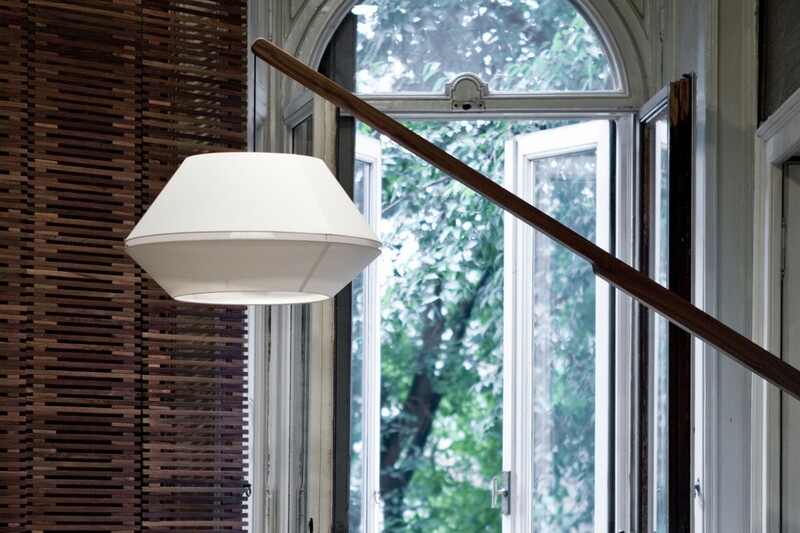 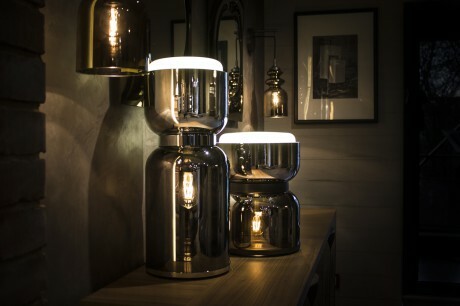 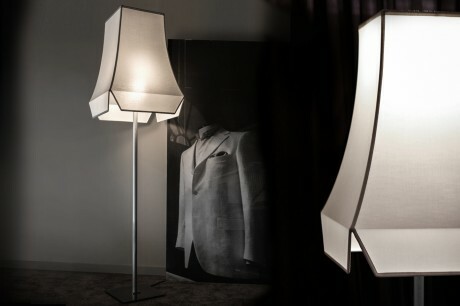 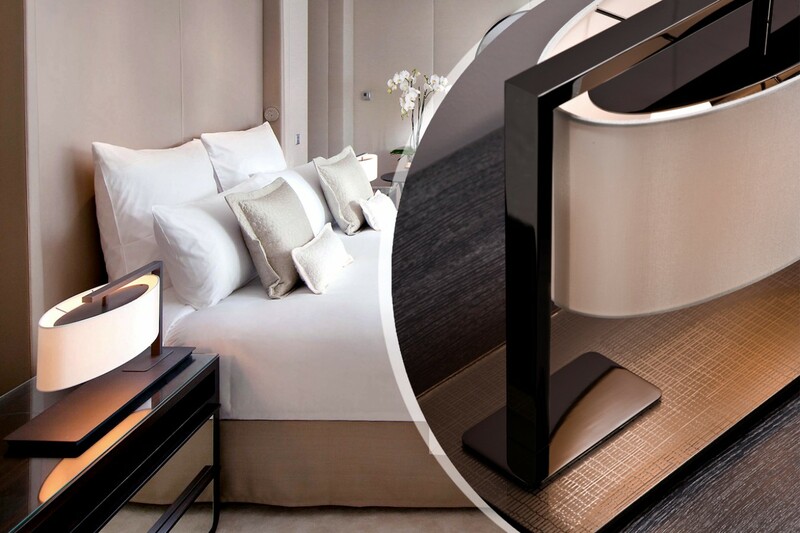 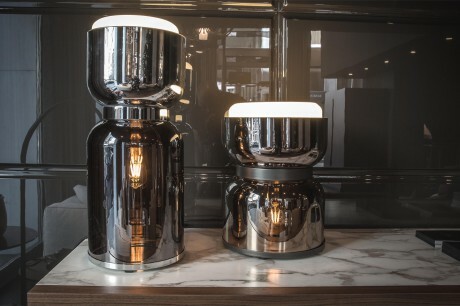 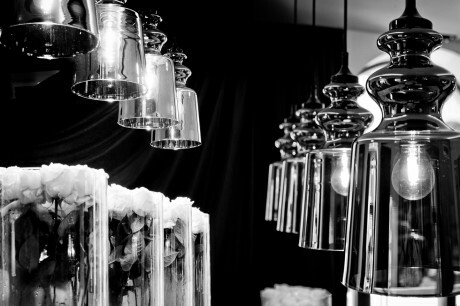 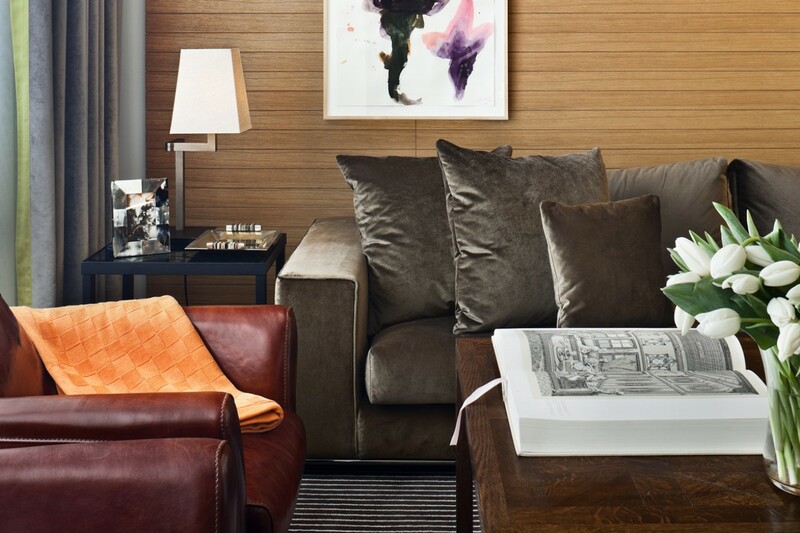 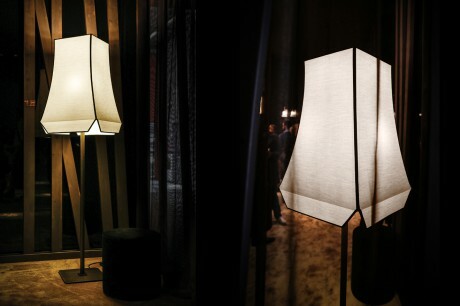 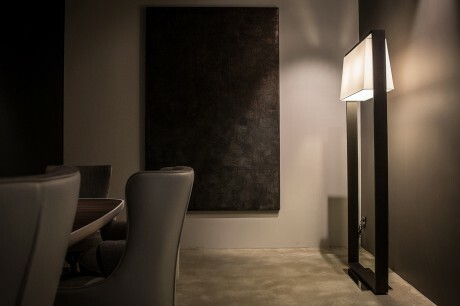 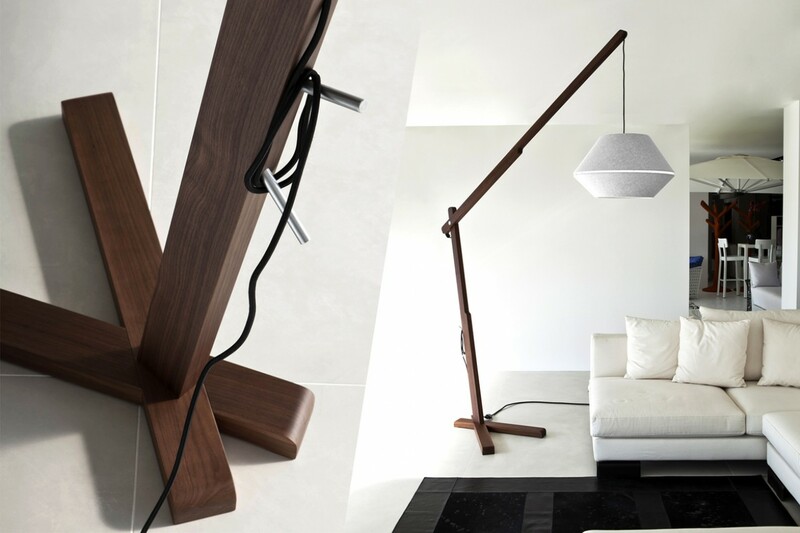 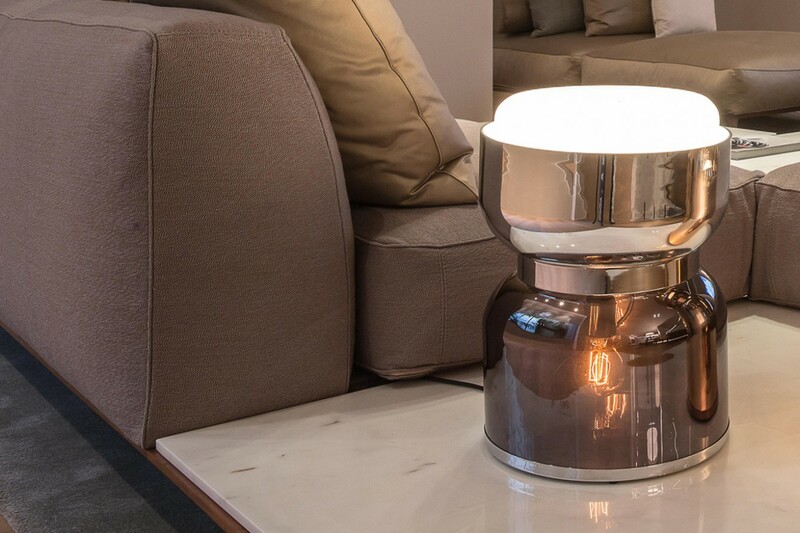 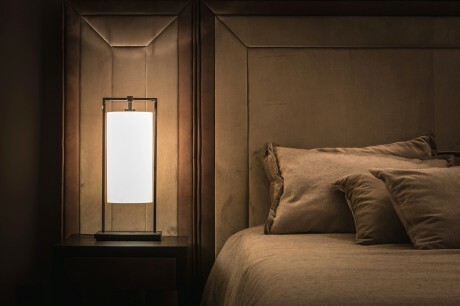 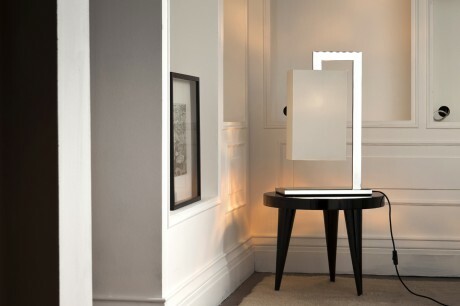 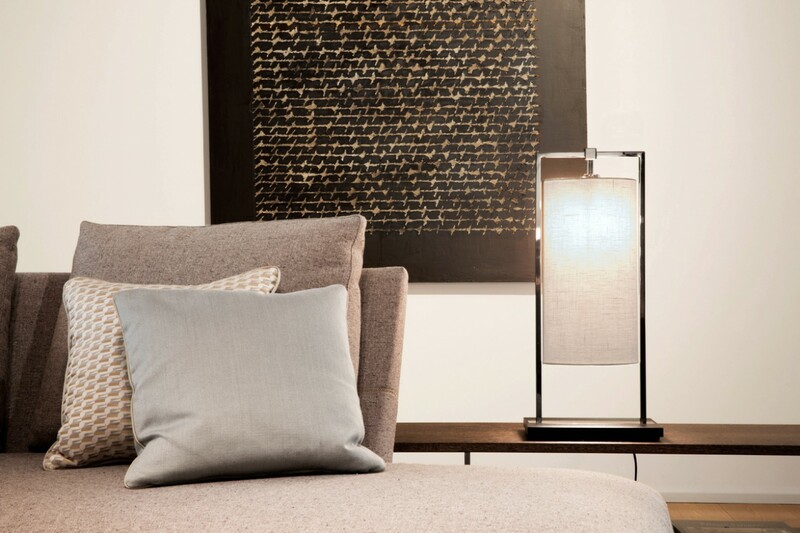 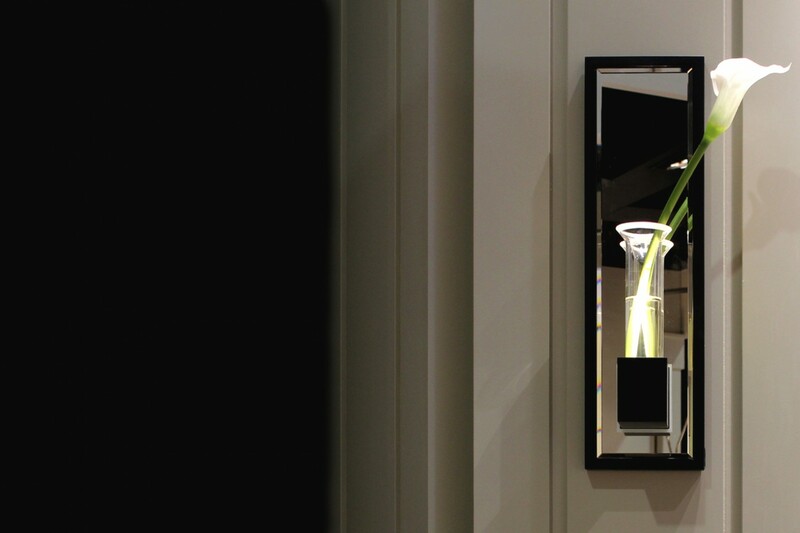 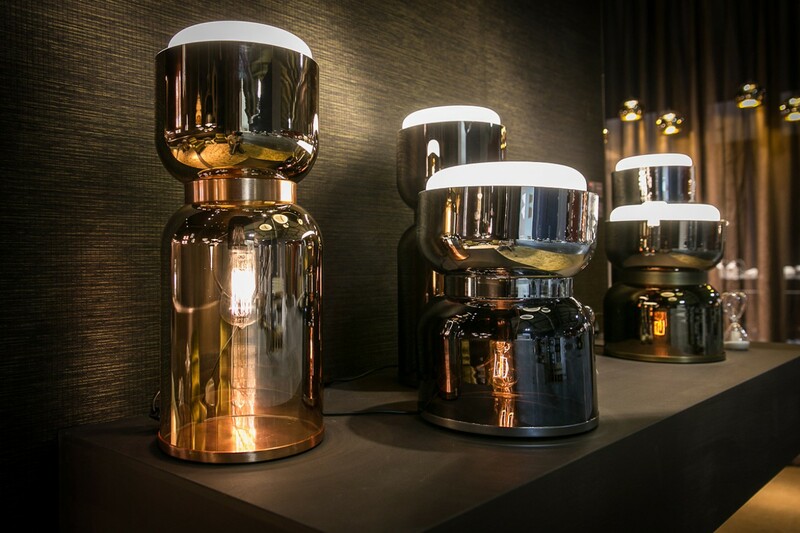 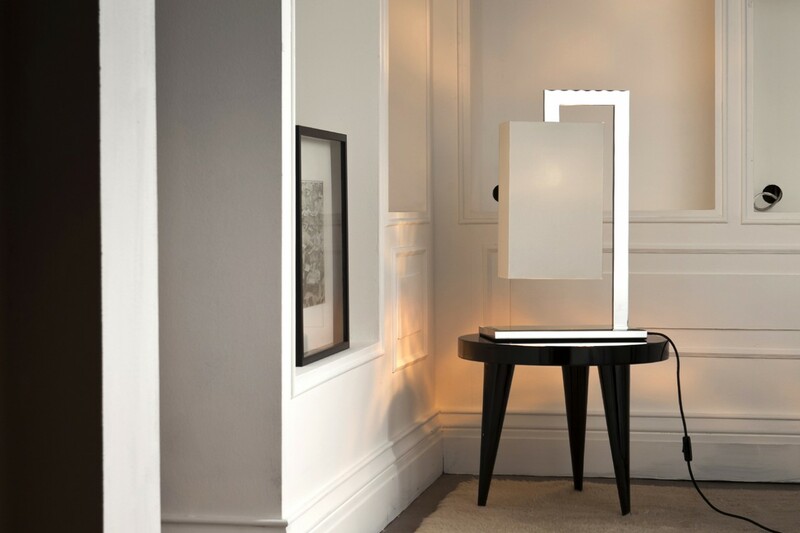 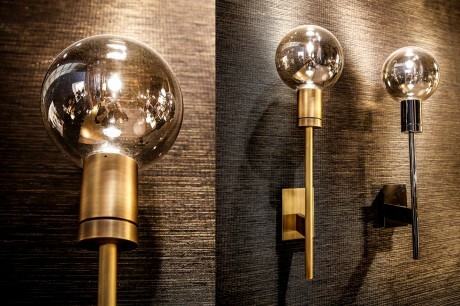 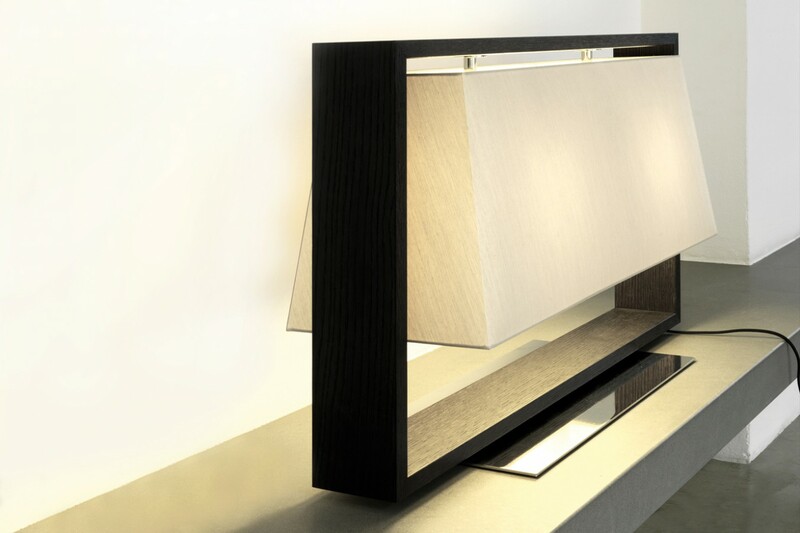 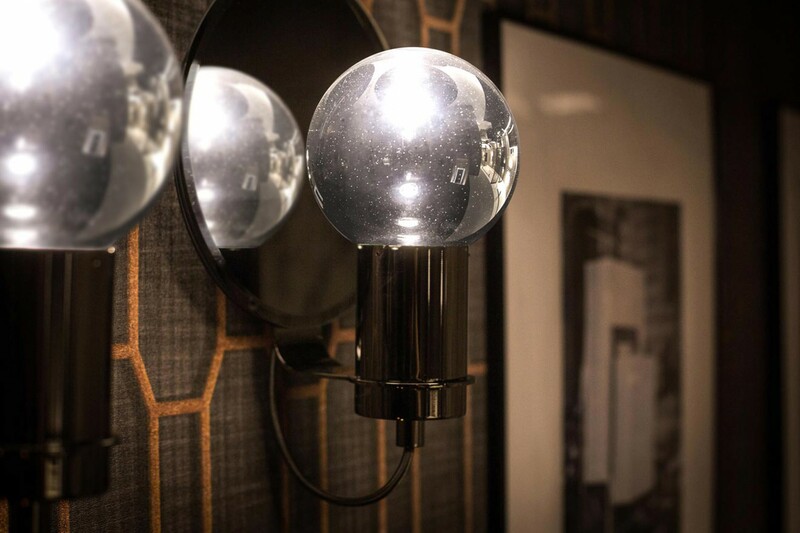 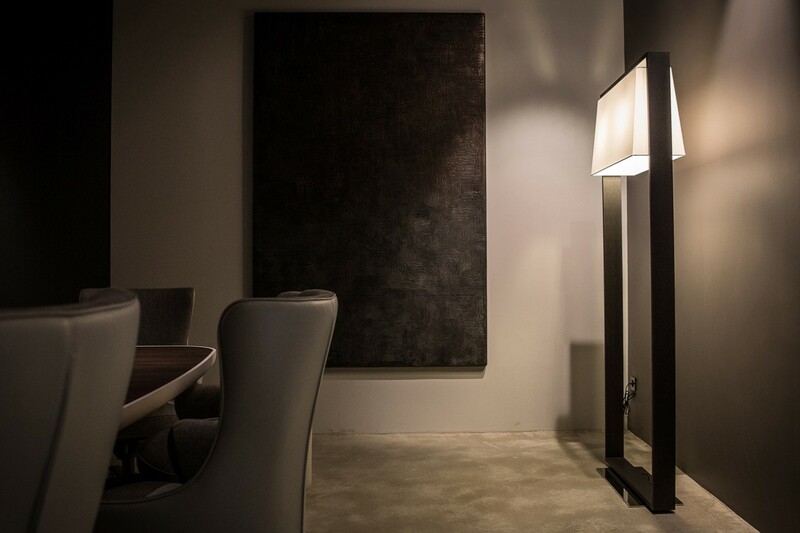 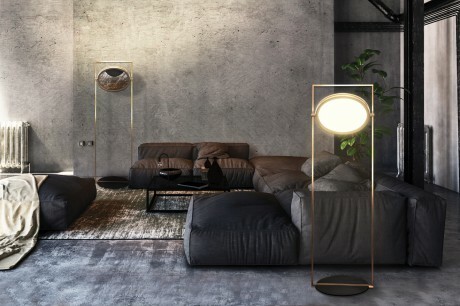 The Contardi lighting collection is an expression of its times. 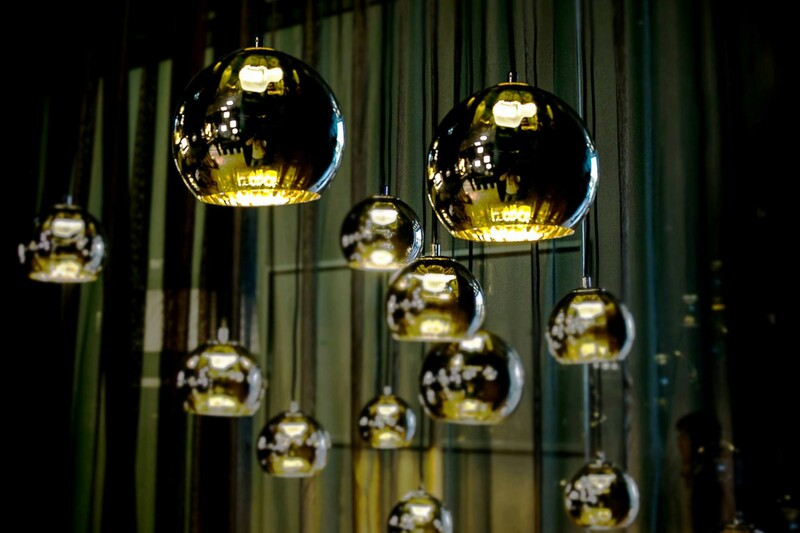 Times in which we need to pay attention to everything that is going on around us. 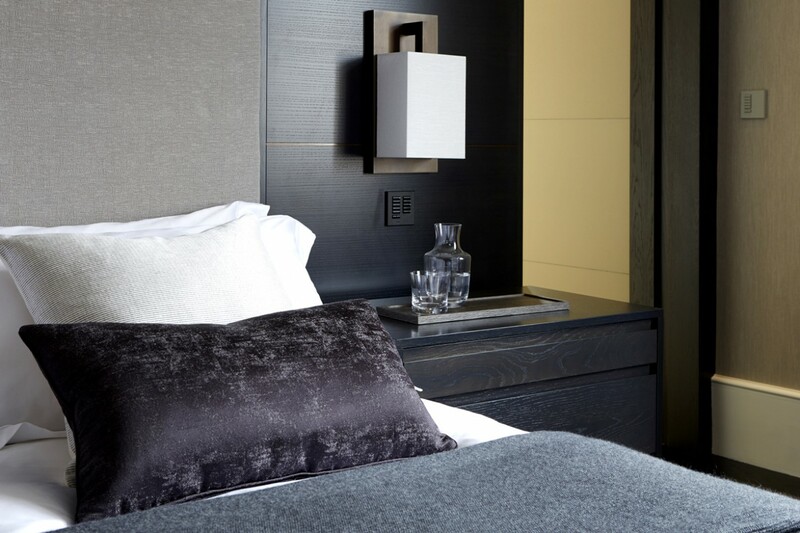 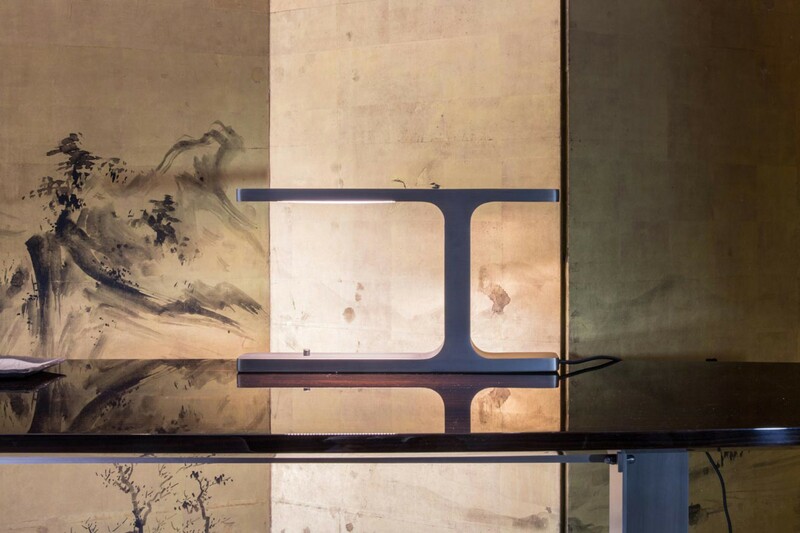 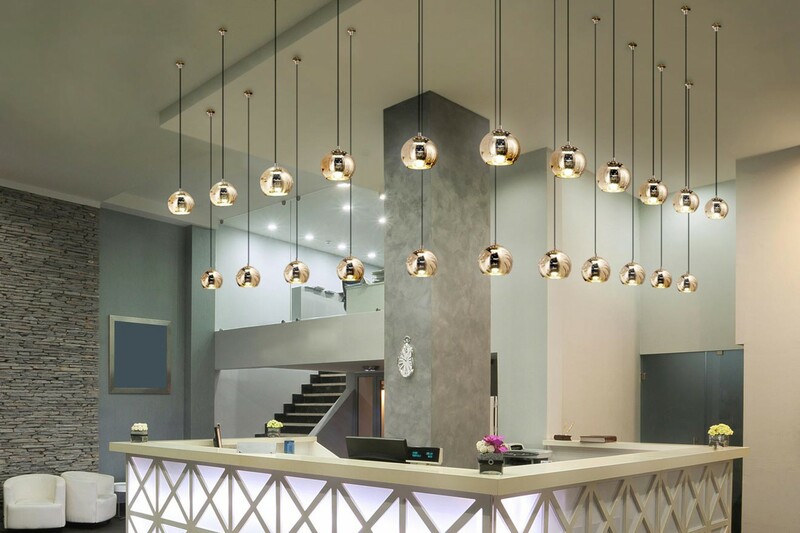 Our attention to our product range and design is the result of attentive observations of international trends and market changes in both the home and the contract/hospitality sector, but most of all on the evolutions in living in general. 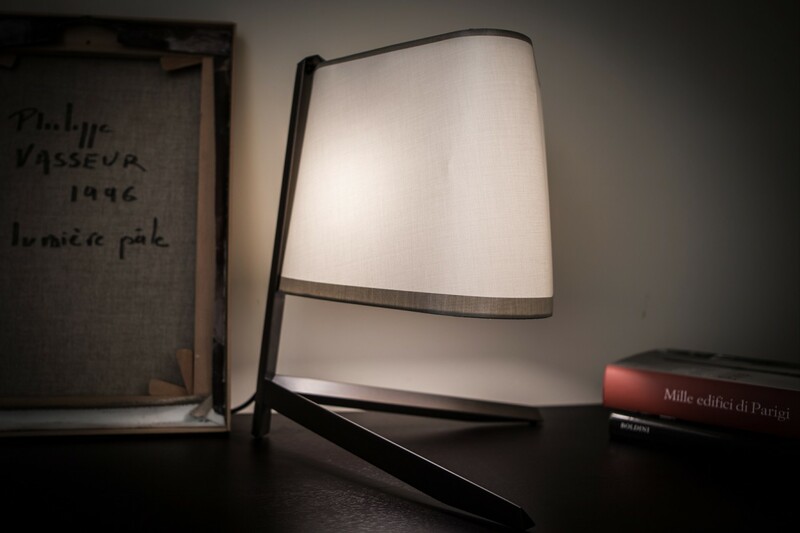 Product design is not simply about creating something that is good to look at. 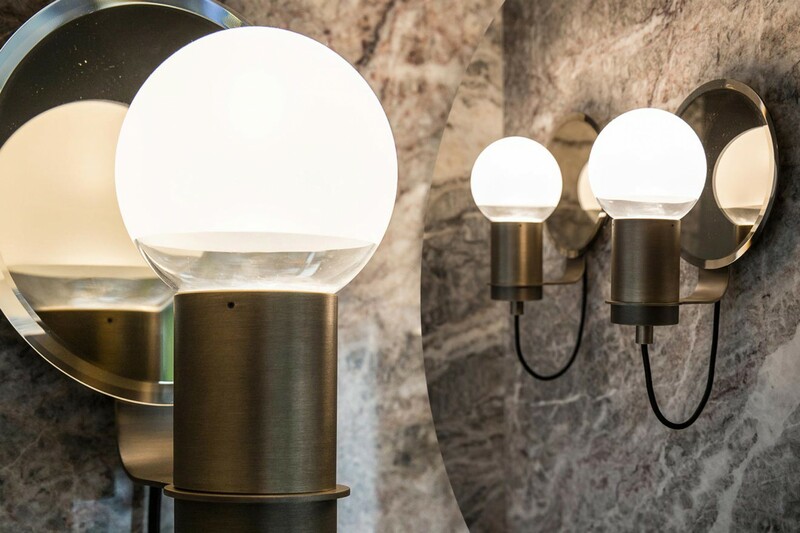 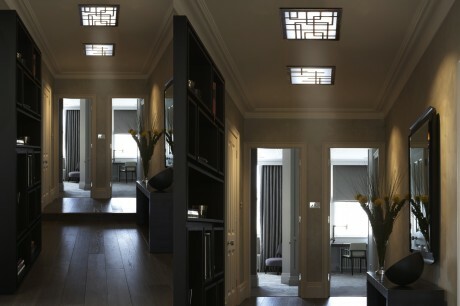 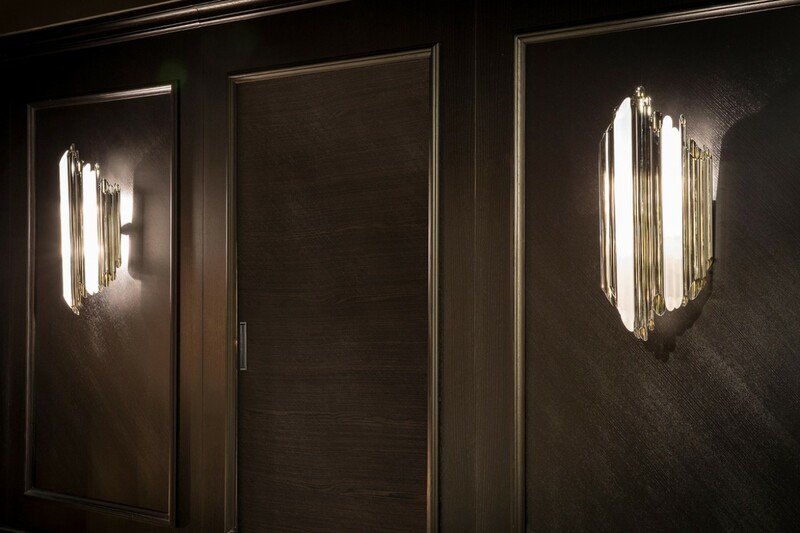 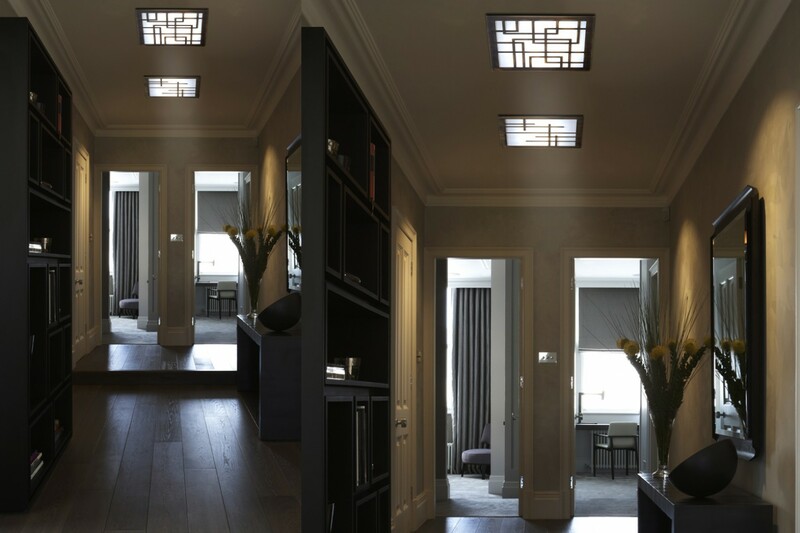 As well as having a certain decorative style, which should never be overstated, it must also convey an intelligent use of forms, materials, and it must certainly rely on state-of-the-art technology to ensure the quality of the lighting responds to modern day requirements.